GetMoreOffers.com is the #1 source to list a house on MLS for a flat fee in Parkland. Get leads starting today from the MLS, Realtor.com, Homes.com, and hundreds of popular real estate search sites using the most trusted MLS listing company in Florida. GetMoreOffers.com is not your usual discount real estate company. We outshine all of our Parkland, FL competition for one simple reason: your success is our #1 goal. So much so that as a flat fee brokerage we provide service beyond any full service agent's wildest imagination. This starts with our exceptional phone support and buyer lead forwarding system. 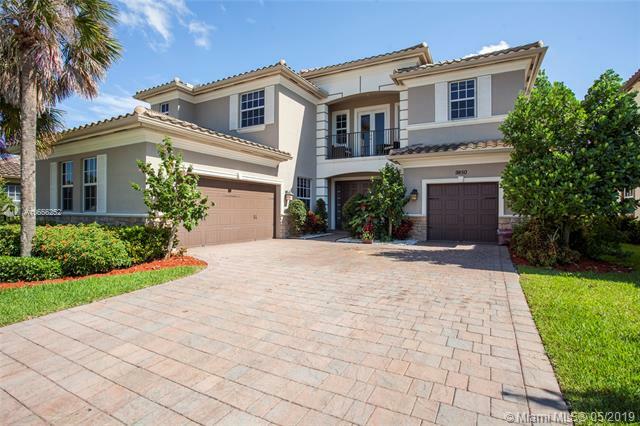 Listing by owner with MLS in Parkland will immediately give your home for sale exposure to buyers seeking homes on Realtor.com and other pervasive real estate search sites such as Zillow, Yahoo Real Estate, Google, Trulia, and many more! We even list your Parkland, Florida home on Craigslist for you. Most importantly, listing on the MLS will make Broward Realtors aware that your Parkland property is currently available so they can show it to their buyers. You choose the commission to offer in the Realtor MLS. And the beauty of a flat fee MLS is that if a lead comes to you without an agent, you pay no commission at all! Listing on GetMoreOffers.com through our state-of-the-art website is the first step toward getting your Parkland property sold. Our signup process is totally paperless…no forms to mail–we're 100% electronic and planet friendly! With our progressive software, edits are simple and when it comes to implementing changes, no one is quicker than GetMoreOffers.com. GetMoreOffers® believes sellers deserve more when flat fee listing in the MLS in Florida. We offer more service, options, technology, and marketing for your flat fee MLS property in Parkland. GetMoreOffers® is a flat fee MLS provider who helps you get more offers because we guarantee that all buyer leads go to you. Parkland sellers can get a flat fee MLS listing the same day and can list a flat fee MLS home or condo for sale or for rent, or even list land for a low flat rate. We are the experts for listing in the Multiple Listing Service. 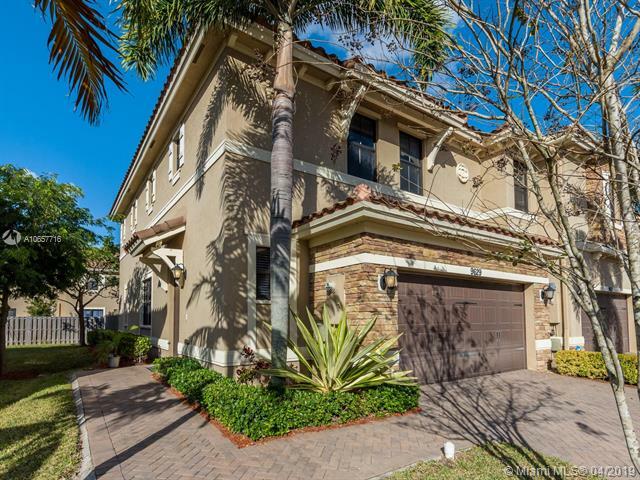 Parkland is a community located just north of Boca Raton, Florida. This city has a low crime rate and has many family/pet/outdoor activities. There is the Parkland Horseman's Association for horse competitions, a Parkland's Barkland (a 2 acre dog bark, dog wash, and walking trails), and a concert series in Pine Trails Park Amphitheater. Parkland also has craft fairs, chili cook-offs, and art shows at the Pine Trails Park Amphitheater. I had a particularly difficult buyer that made my home sale process a nightmare. Getmoreoffers was behind me all the way and I have to admit that Keith's advice, diplomacy and good management saved the deal more than once. I bought the AAdvantage package and I must admit, I was skeptical at first because it sounded too good to be true. I saved $15,000 which would have gone to a realtor's pocket, and got a lot more than I would have from a realtor. These people have infrastructure, and infrastructure is what you have to look for when you want guarantee of a good service. A realtor would never give you that. You would have to be "debrained" to give a realtor 3% OF YOUR HOME for doing a fraction of what these people will do for a few hundred bucks!. I for one, have learnt that I will never do it again; it's unthinkable and outrageous! A few more companies like Getmoreoffers, and realtors (at least selling agents) will become extinct in a few years. Don't take this as a review, take it as advice from a successful businessman.